Recruitment is a challenging job. Every potential employee you want to hire for your organization has to be a right match so that they become asset to your company rather than becoming a liability. Now when there is so much on stake while recruiting new ones into your organization, there is always a question, whether to go for hiring process on your own or to go for outsourcing the process. Well, there are several factors which become considerations while choosing out of the two, but here we are going to talk about how recruitment process outsourcing can benefit an organization in many ways. Some of those benefits are mentioned here. Recruitment agencies use latest technologies in place to gather latest database, filtering them, shortlisting and further steps of recruitment. Using these technologies which are efficient and effective is the forte of these agencies. Latest technology driven process makes sure that hiring process gets over in the minimum time and budget. It also removes obstacles of the recruitment process easily. Yes, this is one of the major advantages of outsourcing recruitment process. As an organization you always want best candidate to work for your company. To pick the best you need to get the access to as many potential candidates as possible. This is easy for recruitment agencies. They always have data pool of maximum number of potential candidates out there both nationally and internationally. So, as an organization you get the advantage of calibrating your recruitment process when you outsource the process. As an organization you are capable of following standardized process most of the times which does not allow you to mend your process when required. This is not the case with recruitment agencies. 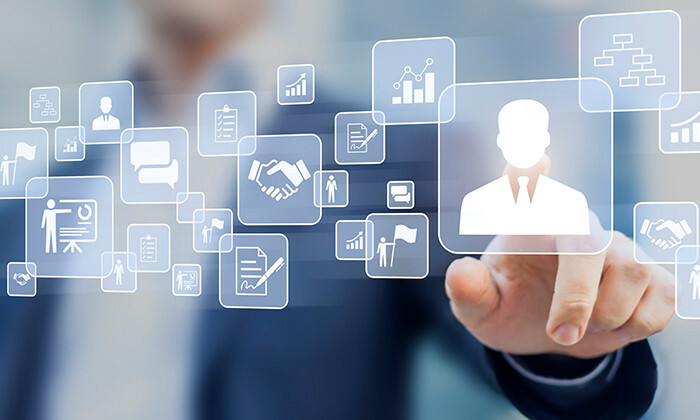 By outsourcing their services, you can get the benefit of personalization of the recruitment process where you can attract highly talented candidate. Recruiting agencies can also build new processes as quickly as required in order to target specific match for your organization. This is known fact that employee referral saves time and money. It also allows introducing the best candidate. However this has been seen that it is not effective always when done from within the organization left to their employees. This is where recruitment agencies offer you big advantage. They offer you best assessments of candidates, tools required for referrals and strategies needed to get the maximum advantage of employee referrals. This saves time and money for an organization in a big way. Outsourcing recruitment process gives you this benefit of hiring quality candidates because of the experience and exposure these agencies have for one, two or more sectors. They continuously work to filter best candidates for companies or in other word they make a right match between an organization and potential candidates. Organizations get from candidate what they want them to bring to the table in a precise manner beyond their qualification and work experience alone. So, these are some obvious benefits of outsourcing recruitment process. While there are more, you need to decide if you want to take advantage of it or still want to continue with traditional way of hiring on your own.